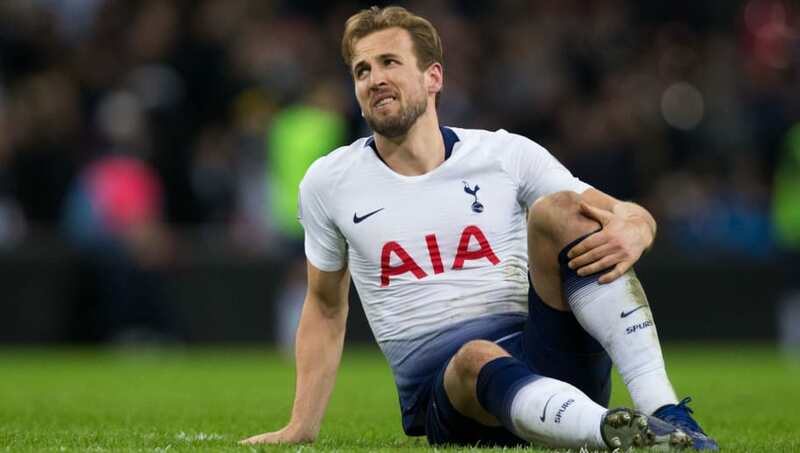 ​Mauricio Pochettino says it would be impossible for Tottenham to sign a replacement for the injured Harry Kane of a similar quality to the England striker. The Spurs boss instead put faith in the rest of his squad for the coming months, with Kane absent until March after picking up an ankle injury against Manchester United and Son Heung-min away on international duty. Spurs have long feared losing Kane for a prolonged period as the three-time Premier League Golden Boot winner has been instrumental to the club’s success in recent years. Argentine Pochettino is eager to avoid a flop panic buy, saying as quoted by the Mirror: “If we don’t sign players or we are not going to sign a striker, that is not going to be a gamble. It is not going to be a risk. Pochettino will instead keep faith with his impressive supporting cast to fill the void left by Kane. Dele Alli and Christian Eriksen are expected to carry the load, while Lucas Moura, Erik Lamela and Fernando Llorente will also hope to chip in with contributions. ​Tottenham have been linked with a £12m move for Hull City forward Jarrod Bowen and may look to accelerate that deal to add competition for places. Bowen has 13 goals and three assists in the Championship this season.